The prosecutor added that the waste was left unsorted, and potentially hazardous to those working with the material, in order to save the NGO around 460,000 euros (£41,000/$52,000) in specialist waste processing fees — an amount which the Italians have also ordered to be seized from the NGO. MSF head of emergencies Karline Kleijer spoke out about the seizure order saying, “After two years of defamatory and unfounded allegations of collusion with human traffickers, judicial investigations, and bureaucratic obstacles against our humanitarian work, we are now accused of organised crime aimed at illicit waste trafficking,” and claimed the group had followed standard procedures. The seizure of the Aquarius could be the final blow for the migrant transport NGO which has been denied access to Italian ports. 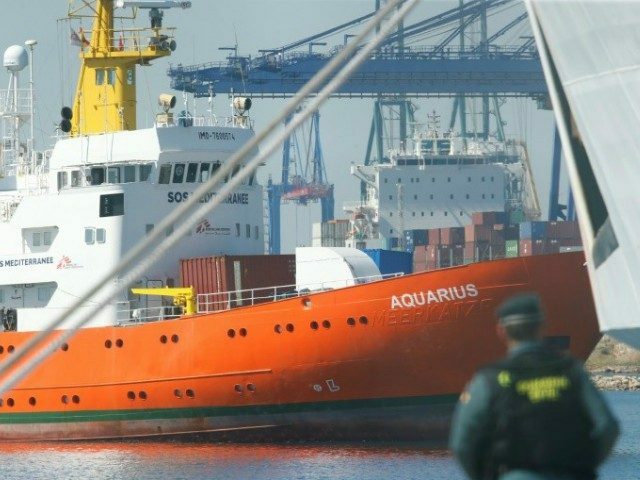 The vessel was also forced to remove the flag of Gibraltar after it was revealed the group had ignored requests to halt search and rescue operations. Shortly after the move, the NGO gained permission to use the flag of Panama, but that too was revoked after pressure from the Italian government in September.